+ Percutaneous drainage of intra-abdominal abscess and collection. 33rd. Annual scientific meeting of Thai Radiological society. Thai Radiological society .January 1995, Bangkok, Thailand. + Minimally invasive therapy in biliary disease. (panel) 12th.Annual meeting of Faculty of Medicine, PSU,August 1995, Songkla, Thailand. + Current concept in PCD. (free paper) 1st.international postgrad.course in GI oncology.Jan 1998Konkaen, Thailand. + Transjugular liver biopsy with Quickcore needle system. (free paper) 35th Annual scientific meeting of Thai Radiological society. March 1998. Bangkok, ThailandCurrent concept in PCD. (free paper) 1st.international postgrad.course in GI oncology.Jan 1998Konkaen, Thailand. + A Radiologist with A gun. (free paper)35th Annual scientific meeting of Thai Radiological society. March 1998, Bangkok, Thailand. + Percuatenous Drainage of Intra abdominal abscess; current concept. (Free paper)35th Annual scientific meeting of Thai Radiological society .March 1998, Bangkok, Thailand. + Current management in upper GI bleeding. (panel)14th Annual meeting of Faculty of Medicine, PSU, August 1998,,Songkla, Thailand. + Update in Biliary Drainage. (review) Meeting of Interventional Radiology Society of Thailand, Pramongkutklao Hospital, October 1998, Bangkok, Thailand. + Interventional Radiology Update. (lecture) Meeting of Interventional radiology Society of Thailand, Pramongkutklao Hospital, June 1999, Bangkok, Thailand. + Reviews in Interventional Radiology. (lecture) Department of Radiology, Konkean University, June 1999, Konkean, Thailand. + Spiral Metallic stent in Malignant biliary stricture, (free paper) Annual meeting of Royal college of Surgeon of Thailand, June 2000, Hatyai, Thailand and Association of Asean Radiologists meeting,March 2000, Bangkok, Thailand. + Effect of position after Transthoracic needle biopsy; prosepective study. (Preliminary paper) Association of Asean Radiologists, March 2000, Bangkok, Thailand. + Endovascular treatment update. (lecture) Annual meeting of faculty of Medicine,PSU, August 2000, Hatyai, Thailand. + Biliary intervention. (Panel discussion) Annual meeting of faculty of Medicine, PSU, August 2000, Hatyai, Thailand. 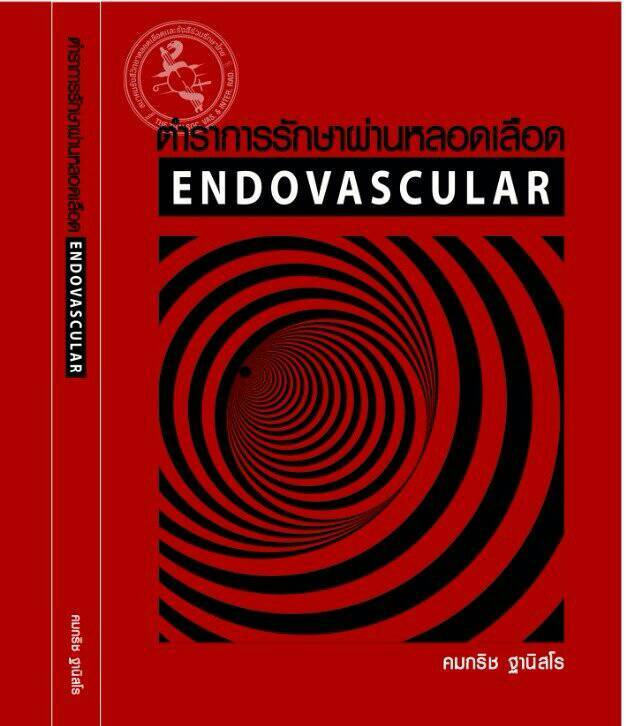 + Interventional management in central venous stenosis in HD patients ,(lecture) Meeting of Interventional radiology society of Thailand, December 2000, Bangkok, Thailand. + Portable X-ray at ward; Is it justified?. (free paper), March 2003, Annual meeting of Royal college of Radiologists of Thailand, Bangkok, Thailand. + Panelist in Interventional radiology workshop in 2004 Singapore Radiological society annual meeting, Feb, 2004, Singapore. + Tumor Ablation, Naresuan Univ, August 2007, Pissanuloke, Thailand. + Organising Chairman of Thai Society of Interventional Radiology annual scientific meeting, October 2007, Petchaburi, Thailand. + Interventional Radiology of HCC. National Cancer Institute Annual Scientific Meeting, December 2007, Bangkok. + Update Interventional radiology treatment in HCC. Bueyer Multidisciplinary conference, October, 2008, Huahin, Thailand. + Panel discussion on Peripheral vascular intervention. Singapore LIVE.Feb 2010, Singapore. + Metallic expandable stent : Locally made at PSU. 35th Annual scientific meeting of Thai Radiological Society. March 1998, Bangkok, Thailand. + One stop interventional service in CT unit. 36th Annual scientific meeting of Thai Radiological Society. March 1999, Bangkok, Thailand.